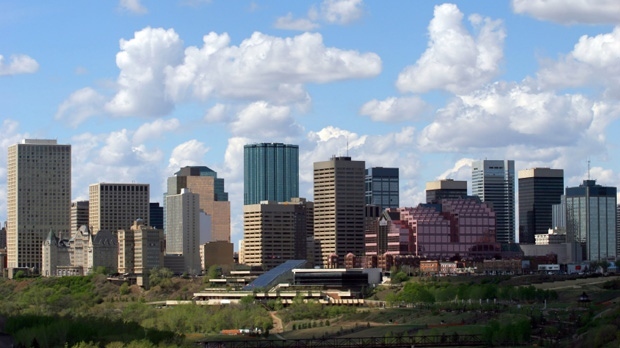 The Edmonton skyline is seen in this undated photo. Summer offers the opportunity to discover cities and parts unknown. 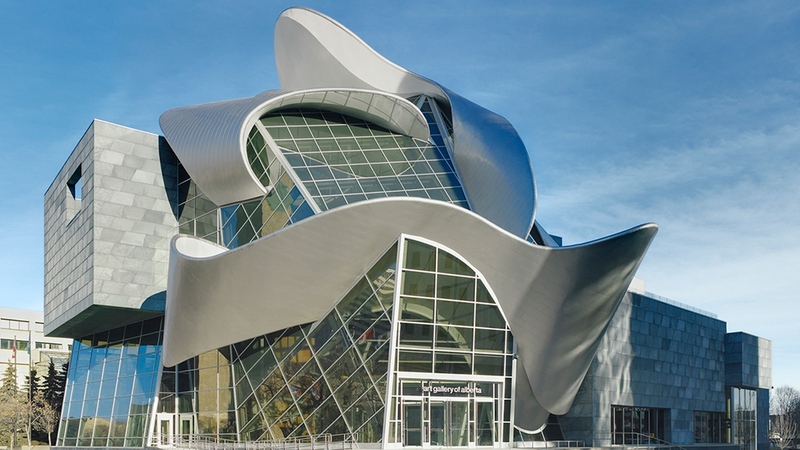 Take the scenic route this time and explore one of Edmonton’s iconic landmarks or newest indoor oasis. Pack your cooler, load up the car and soak yourself in arts, theatre performance, festivals and the best of Canadian culture. Start with a stroll through the iconic and historic Whyte Avenue. Old Strathcona is one of Canada’s best shopping neighbourhoods, so take your time going through vintage finds at the Junque Cellar and explore the bohemian spirit of Whyte Avenue’s local boutiques. Extend your day into evening with a historical walking tour of Old Strathcona. 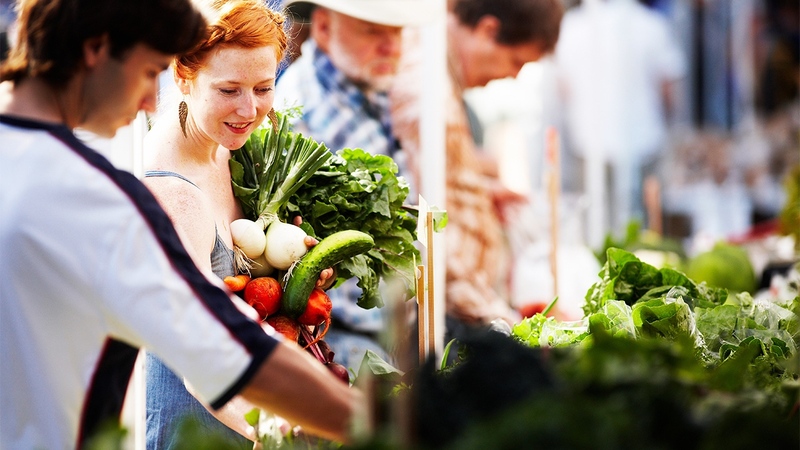 With nearly 300 vendors, try some of the locally grown foods and baked pastries at the Old Strathcona Farmers’ Market. 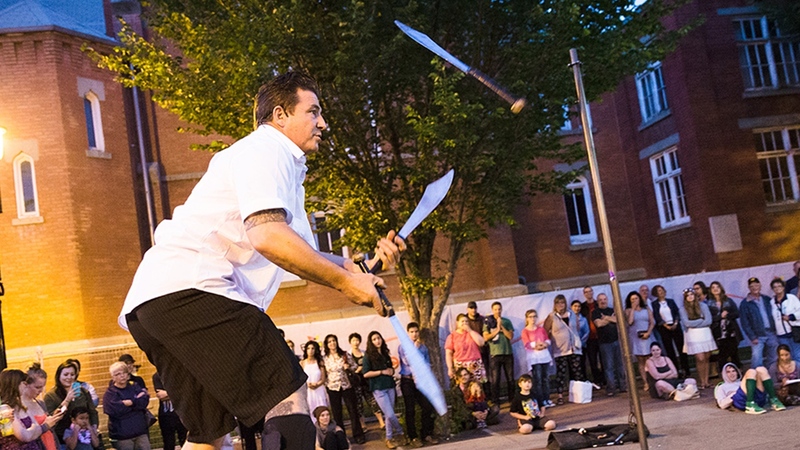 Rooted in deep heritage, the annual Fringe Festival offers a unique, artistic blend of culture and entertainment with more than 1,600 performances featuring 200 artists. Centred in the heart of Old Strathcona, it’s a unique theatre experience for all levels of stage enthusiasts. This year the festival takes place from August 17 - August 27. A retreat in the middle of the city, this towering jungle gym is a wild treehouse in the park of your dreams. Snow Valley Aerial Park brings out your inner child as you zip through different adventures in the massive outdoor obstacle course. 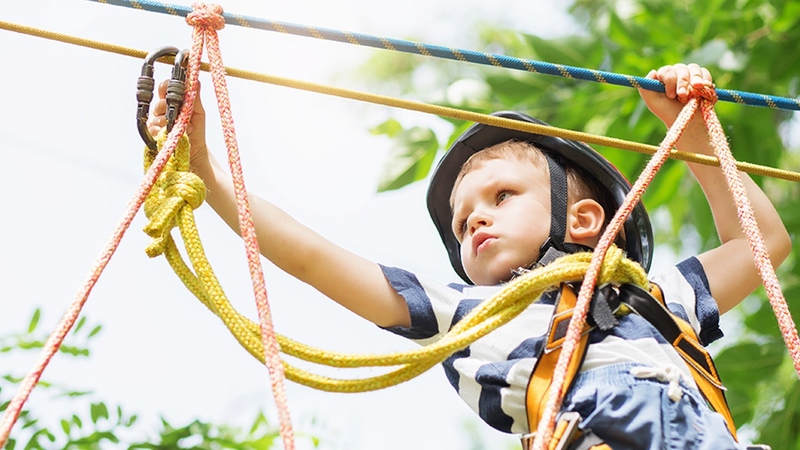 Glide through the open-air maze of zip lines, rope swings and high wires in a 15-metre tower. Before you even enter the Art Gallery of Alberta, you get to take in the artistic endeavour of the exterior inspired by the Aurora Borealis. Once inside, discover a mix of contemporary and traditional art celebrating Canadian heritage and traditions. 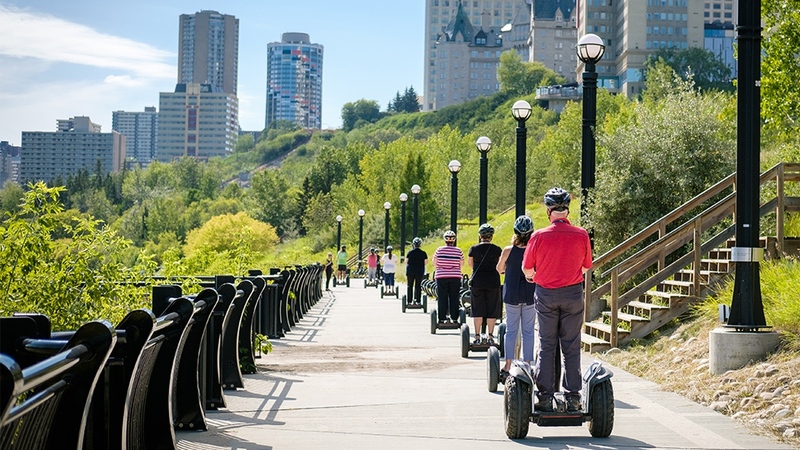 Connect with nature off the beaten path with the River Valley Adventure Co.’s Segway tour. Experience the beauty of Edmonton’s River Valley urban parklands in a 60 or 90-minute guided tour and charming adventure through natural wonders. 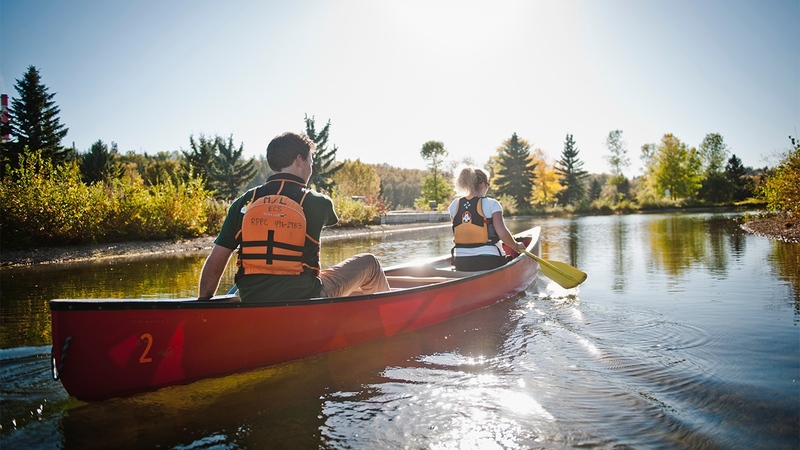 Escape the urban jungle and experience all that Edmonton has to offer from the comfort of your own canoe. Paddle a canoe or kayak down the North Saskatchewan River and enjoy the downtown skyline, sunset and glass pyramids of the Muttart Conservatory in your Edmonton Canoe. With eight theatre companies, you’ll want to spend some time exploring Edmonton’s theatre district. Take in a live music performance at the Mayfield Dinner Theatre. Enjoy a decadent buffet and five-starperformances of famous musicals, comedies and dramas. The complete piano bar experience. 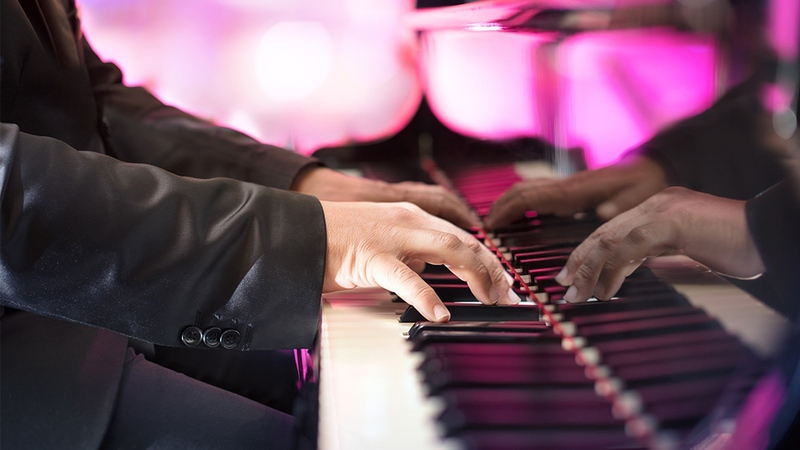 Two pianists take to the keys in a thrilling and mesmerizing performance at the Aussie Rules Kitchen and Piano Bar. Appetizing food, paired with classic cocktails made even more enjoyable by the energizing performance happening right beside you. Singing and dancing is encouraged. Put on your best poker face at the River Cree Casino . 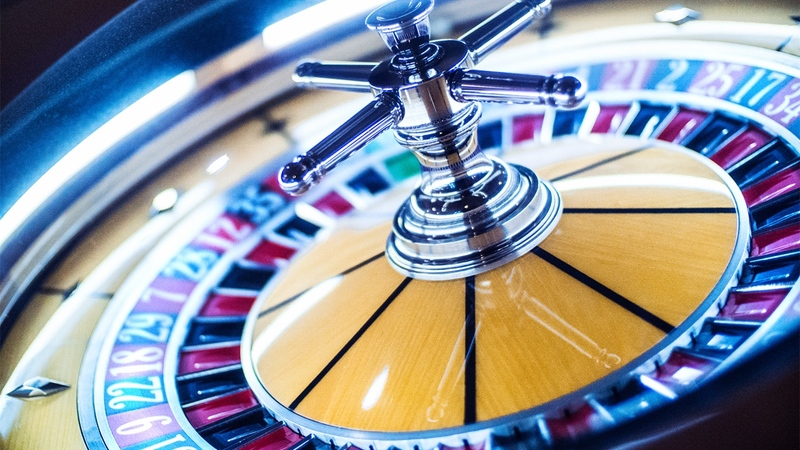 Whether you like to play big or play it safe, the River Cree Casino has something for everyone. Apart from the poker tables and over 1100 slot machines, the dining and nightlife make this a worthwhile visit. The live concerts include some of the biggest names in entertainment! With so much to do and discover in Edmonton, your biggest summer vacation challenge will be how to fit it all in. With 56 hotels across the city waiting to welcome you, you’re sure to find lots of expert advice to make this a summer to remember.